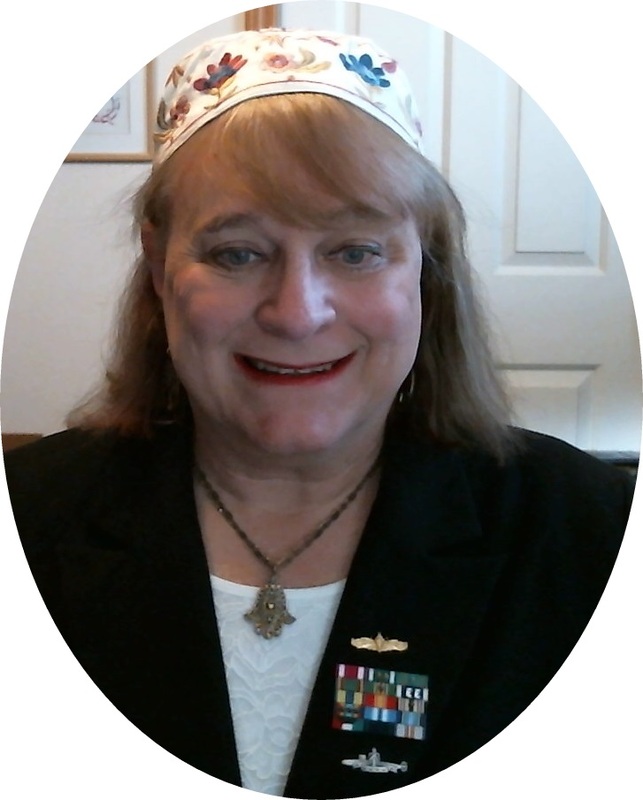 I have started a series of Queer Midrashim on the Tanakh (Hebrew Bible). A Midrash is a commentary, an exposition. It seeks to answer questions that remain unanswered, to fill in the blanks in the text. In Queer Midrash, we seek to explore the text in a way that rights wrongs from Queer, Feminist and Disability perspectives. As the Midrashim are completed, they will be made available. It is my hope to eventually write enough to publish them in printed form, but I have been repeatedly asked to make them available on my website, so I am doing that here. Please remember that these are copyrighted material. I hold legal and Torah rights to these original works. You may share them with others freely as long as proper attribution is given. I hope you enjoy them. As always, I welcome feedback if you have questions or comments on the stories, through the contact form on my website or through my Facebook Page @ Rabbah Rona. This blog would not have happened without the urging of my wife, my life partner, Susan.. Awesome Inc. theme. Powered by Blogger.